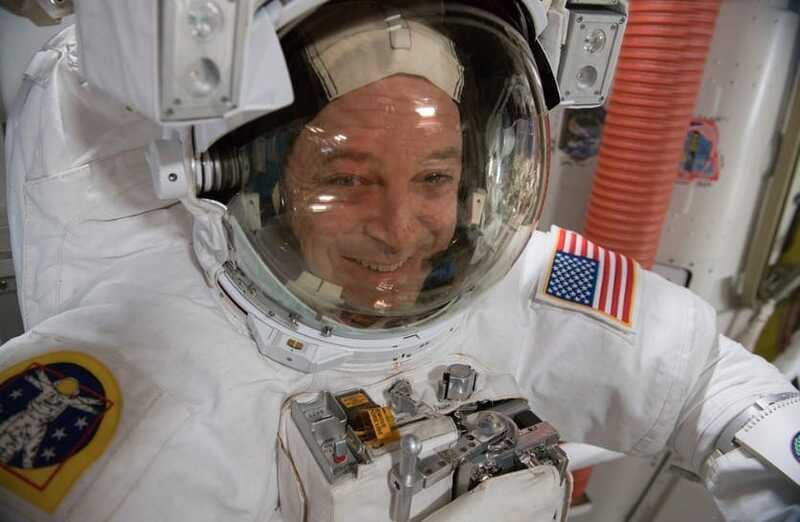 Astronauts are some of the most impressive people in the world (and out of this world). They are not only incredibly clever people who have to have achieved a lot in their academic careers, but they also need to be in peak physical shape to deal with the pressures space travel can put on their bodies. As if being incredible people wasn’t enough, it seems they have also mastered the art of the selfie. We’re taking a look at some of the best selfies taken by astronauts while on the job. You might think there isn’t much to do when out in space, but many of the astronauts end up spending months up there on the International Space Station (ISS). Occasionally they go out and do spacewalks to do any repairs on the station as well performing some scientific experiments. While on a spacewalk Akihiko Hoshide decided to take a camera with him and captured one of the best selfies ever taken. In the background is the sun, just pitch black space and the sun. Incredibly there is more to the picture than meets the eye. Hoshide was wearing a reflective helmet and in the reflection is the Earth, perfectly lit up by the sun. Astronaut Scott Kelly spent an entire year up in space, as an experiment to see what the effects of extended time in space had on the human body. Incredibly he has a twin brother who was left back on terra ferma to compare bodily functions with when he landed. During his extended time in space, he took many pictures and selfies, but the best one he took was one of his last. As he was floating in zero gravity on board the ISS, he hovered above one of the windows and was perfectly lit up by the glow of the Earth below. 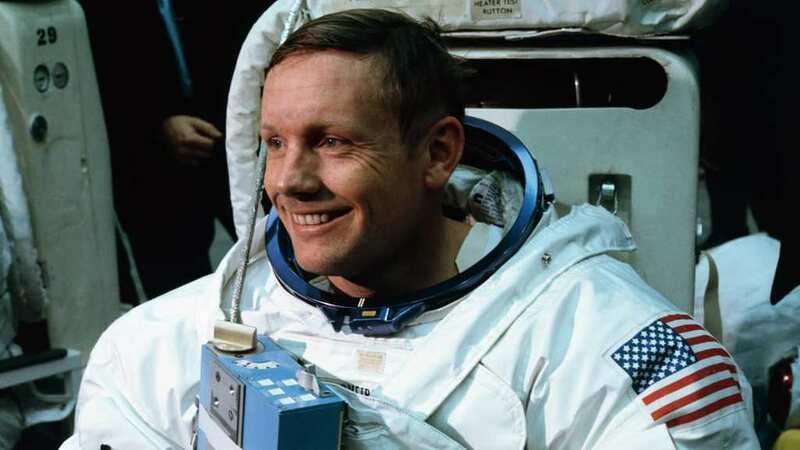 While Neil Armstrong might get all the credit for being the first person to step foot on the moon in 1969, Buzz Aldrin was just nine minutes behind him. Aldrin did manage to do something first as a part of that crew. As he was doing a spacewalk, he was taking pictures of what he could see, before turning the camera on himself. Aldrin became the first astronaut to take a selfie, and in the background? Just the Earth, from space, no big deal. Not only do astronauts do essential maintenance work and scientific experiments on board the ISS but they also have the internet and access to Twitter. They can procrastinate as much as many of us like to do on Earth, although they probably don’t have the time when up in space. Astronaut Ricky Arnold had been on a spacewalk for around an hour and captured sight of our one and only planet as he put it. Using the perfectly mirrored visor on his helmet, he took a picture of the Earth with the ISS in the foreground. Not only is he a world-class scientist, but he is also a pretty great photographer. These astronauts have shown that although they might be all business up in space for the majority of their time, they can still take a moment to enjoy the beauty of what they are looking at. Luckily for us, they had cameras on hand to share their experiences with the whole world.